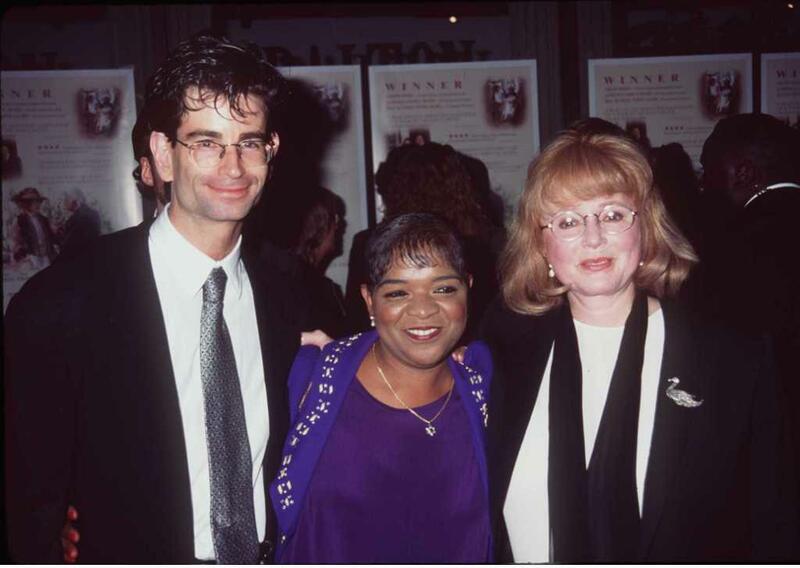 Nell Carter, Charlie Matteau and Pipen Laurie at the special screening of "The Grass Harp." 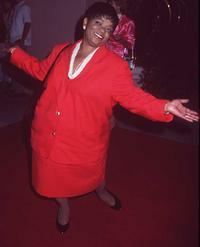 Nell Carter at the "Project Inform'', an organization to fight AIDS. 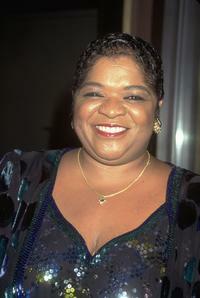 An Undated File Photo of actress Nell Carter.